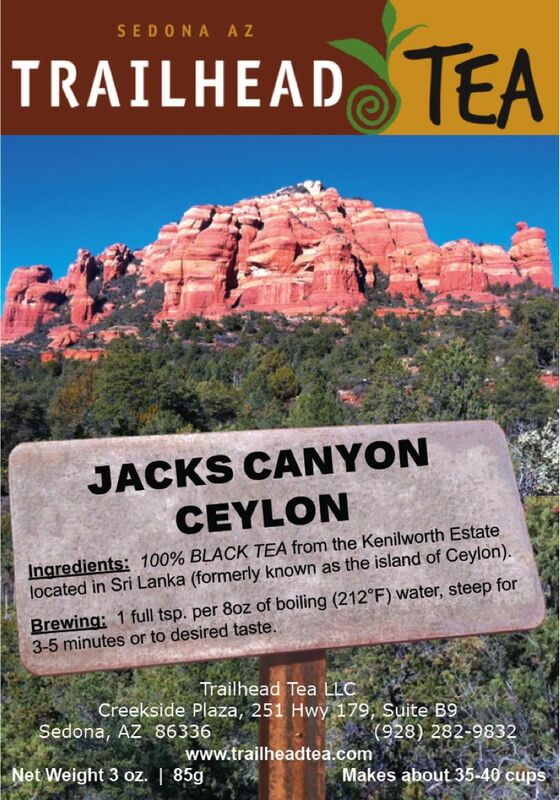 Ceylon is a classic afternoon black tea from Sri Lanka, formally known as the island of Ceylon. 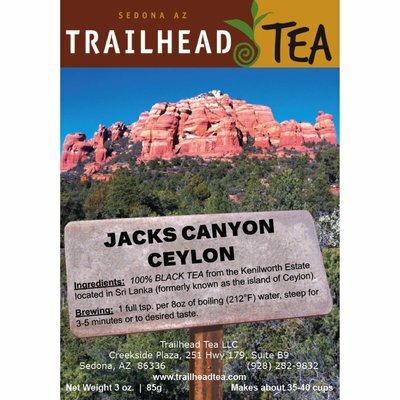 Ceylon tea is crisp and clean, slightly sweet, medium-bodied and tangy in a good way. 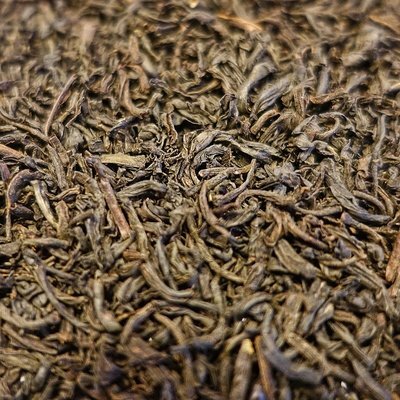 Ceylon is a classic afternoon BLACK TEA from Sri Lanka, formally known as the island of Ceylon. 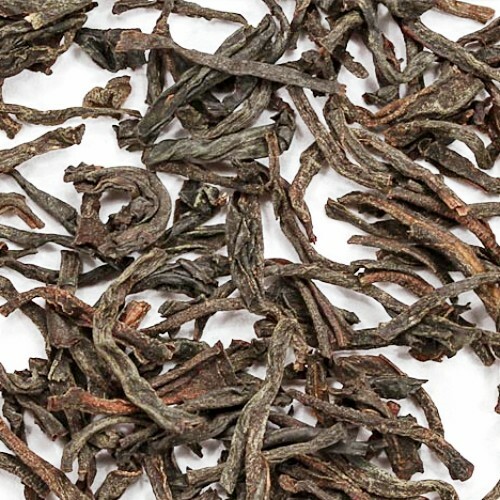 Ceylon tea is crisp and clean, slightly sweet, medium-bodied and tangy in a good way. 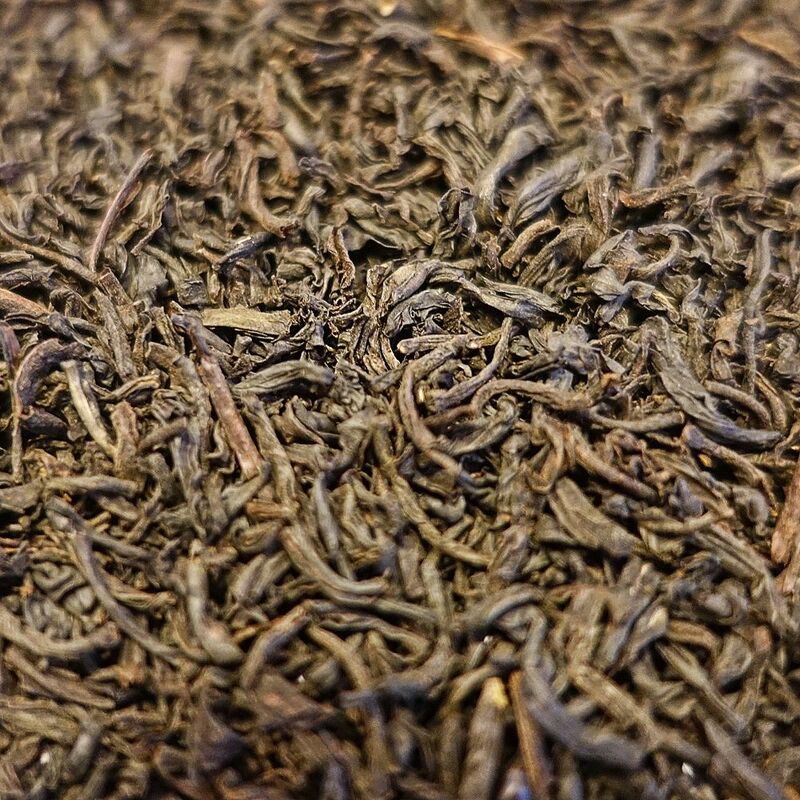 Our Ceylon Sonata hails from the renowned Kenilworth Estate, located in Sri Lanka's Kandy region. Fresh, citrusy aroma, sweet juicy notes like mandarin peel or grapefruit, refreshing texture and balanced astringency. The perfect afternoon tea.